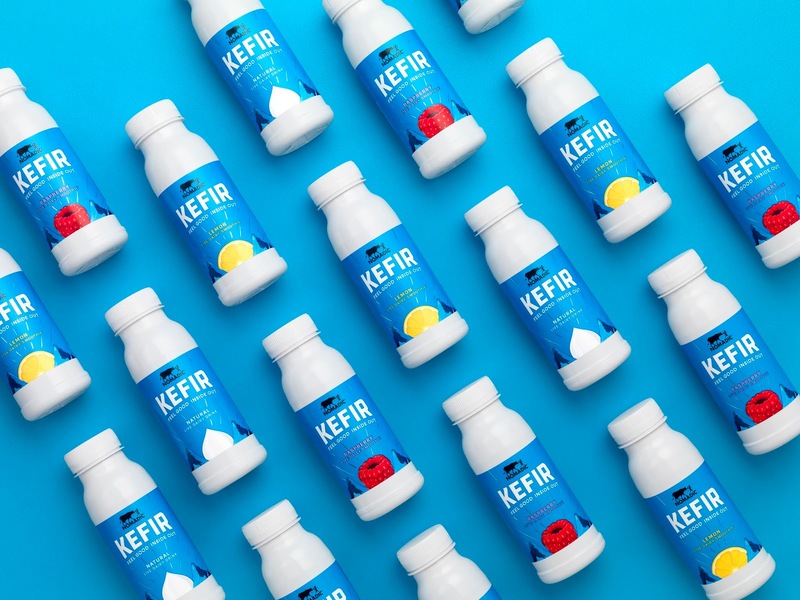 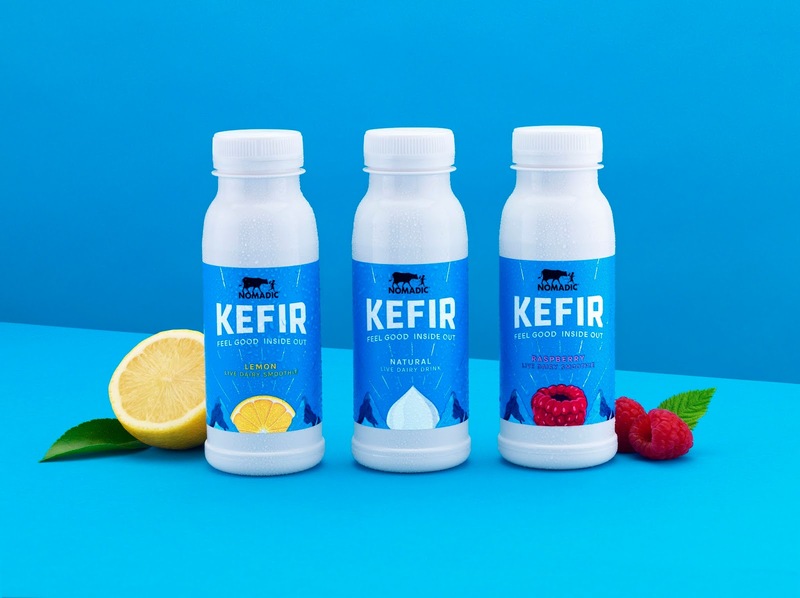 Ethnic dairy drinks brand Nomadic has launched a new range of Kefir drinks with design by multidisciplinary studio Carter Wong. 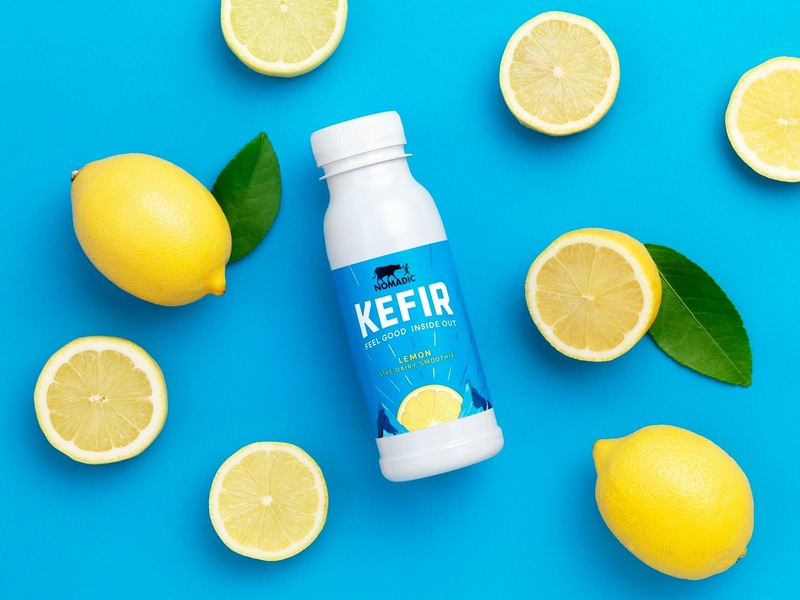 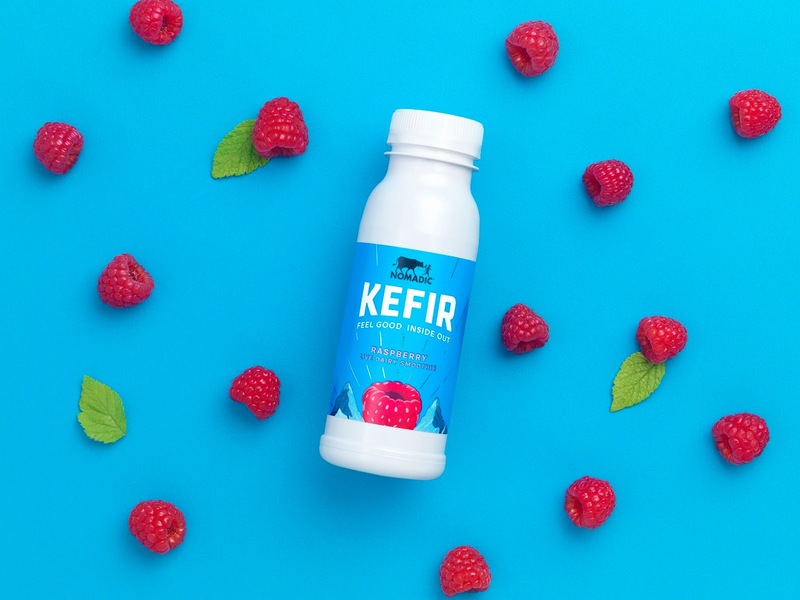 Available in three flavours – lemon, raspberry and natural – the Kefir range is a fermented probiotic milk drink with live cultures that aid digestion and gut health. 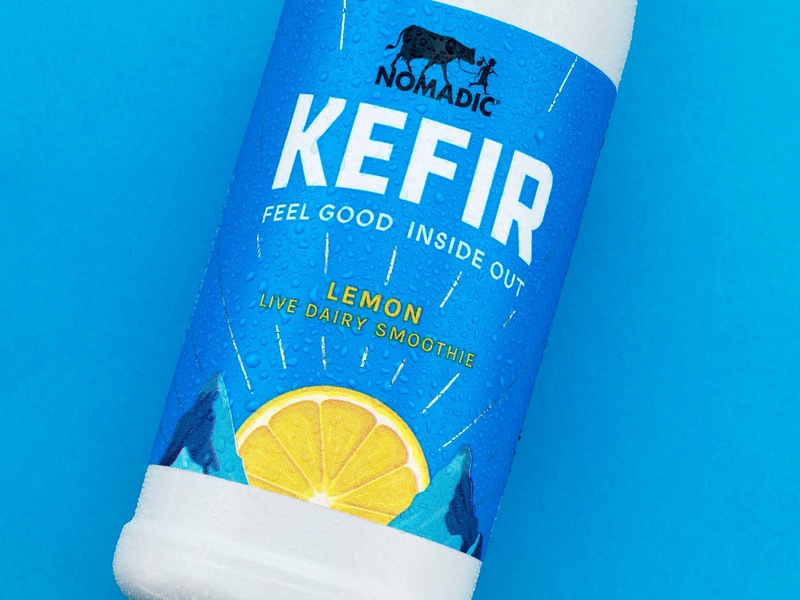 Carter Wong delivered the wider brand identity for Nomadic in 2014, rebranding from Bio Green Dairy following acquisition by The Different Dairy Company. 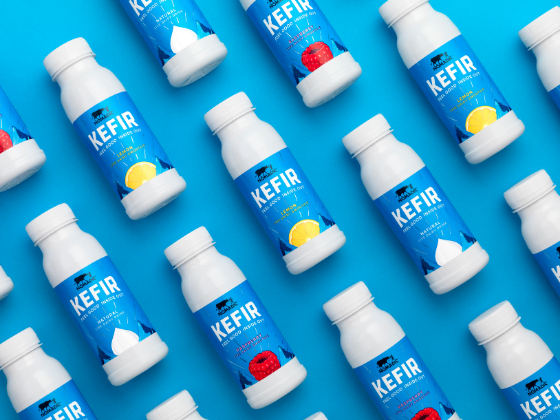 The updated identity of ‘Nomadic’ captures the brand’s commitment to travelling the world in discovery of new taste and flavour profiles and shaped the wider look and feel, including a logo of a young boy leading a cow.